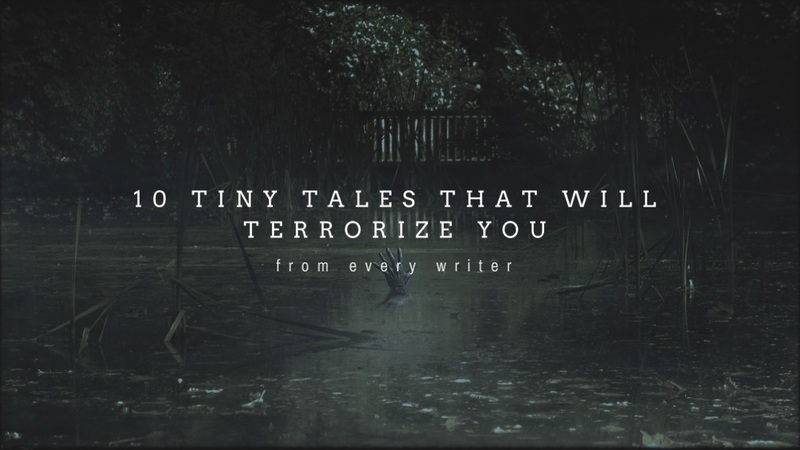 Here are 10 Tiny Tales that will Terrorize You. 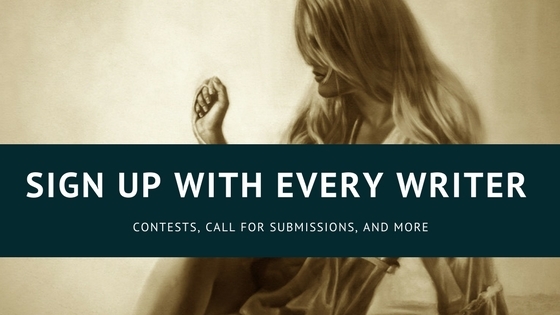 These scary stories are written by new, up and coming authors. As a writer if you can inspire emotions in your readers, you are doing it right. Each of these stories are well written, thoughtful, and they all inspire the most terror in the smallest space. Scary stories have been around for 1000s of years, and these 500 word or less scary stories are made for today’s quick reads. In the far past we told stories like these around a campfire, in the middle of the night, waiting for Halloween or just trying to inspire fear. Later books of horror were how we collected our fright, now we are the flash fiction, flash scare world, running from place to place and looking for stories to read on the go and on our phones. These stories are for today. Pocket horror, flash scare, 500 word of fright, I hope you like them. If you are looking for very short scary stories you can read in just few minutes, these horror stories will not disappoint you. 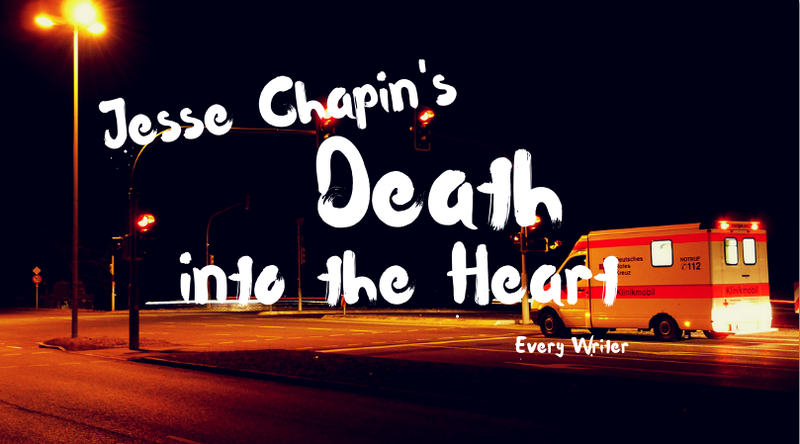 First we have the winner of our 2015 Contest, Jess Chapin’s Death into the Heart is a look at how death do us part doesn’t always have to be a bad thing. To all those couples who have wished their spouse would change….Read Death into the Heart here. 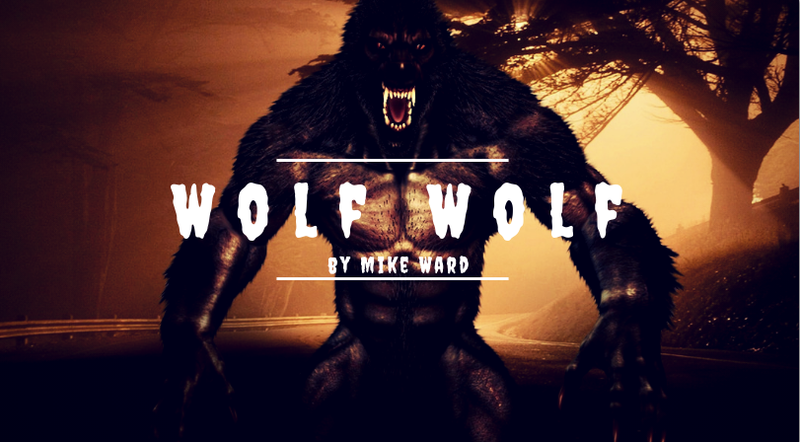 Mike Ward thrilled us with a little story of a young girl learning to live her live again. Darien has to accept that she has a lot of real problems, and maybe they can’t be solved by finding Mr. Right. Wolf, Wolf is a fun read and you should check it out. Divorce is hard on everyone, and Chris Martin talks about the changes little girls and their father’s have to put up with after a mother leaves. He’s a flexible and loving dad, but his daughter needs help getting through a phase or 2. 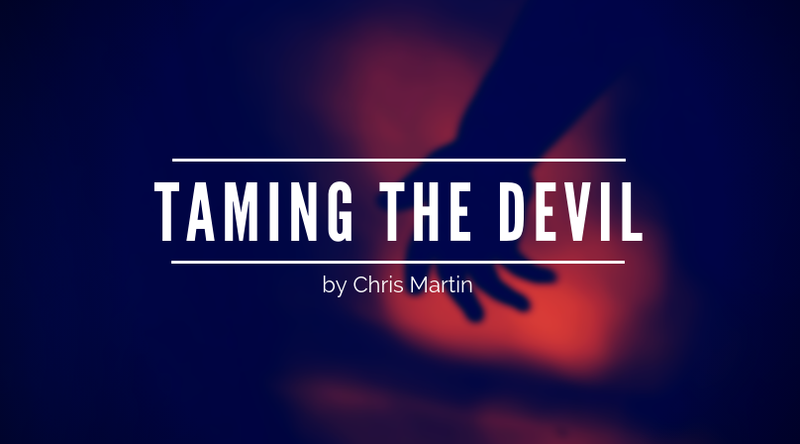 Taming the Devil is a fun Halloween read. Mr. Mom meets the Exorcist. 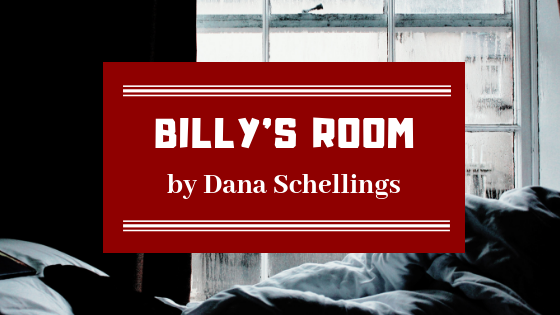 Dana Schellings’ story, Billy’s Room, will get you looking at your child’s alliances. Does your child make you feel safe? Many are asking themselves that question after reading this short. Read Billy’s Room. He can’t take it anymore. He loves her too much. Author Miriam A. Averna takes a quick turn on the road of love, in this psychological explorations of the demons both inside and out. 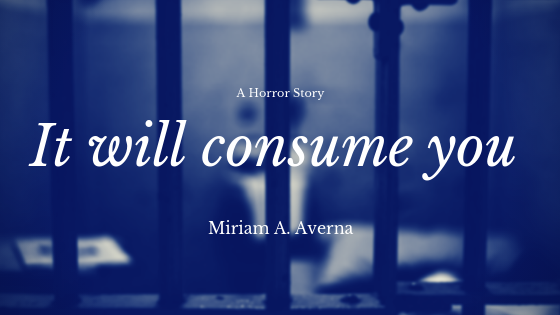 It will Consume You…. 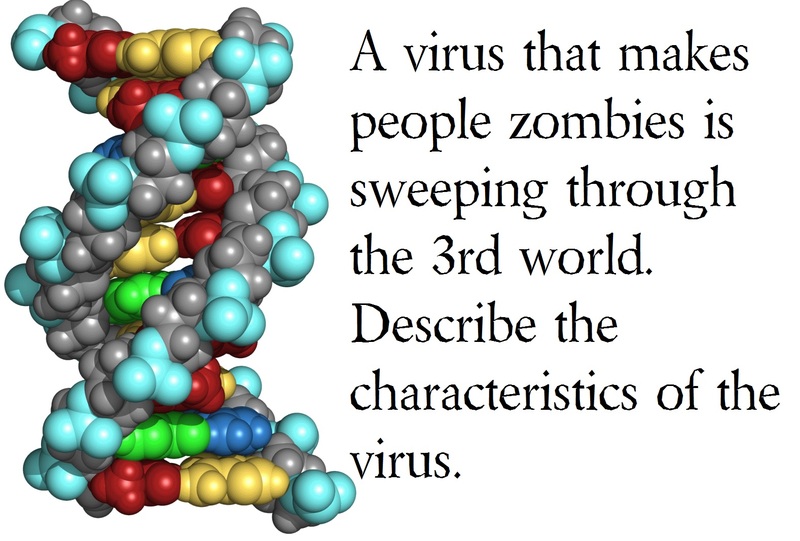 Halloween night all kinds of terrors can show up at your door. KA Hardway shows them coming from the most unexpected, though still terrifying places. 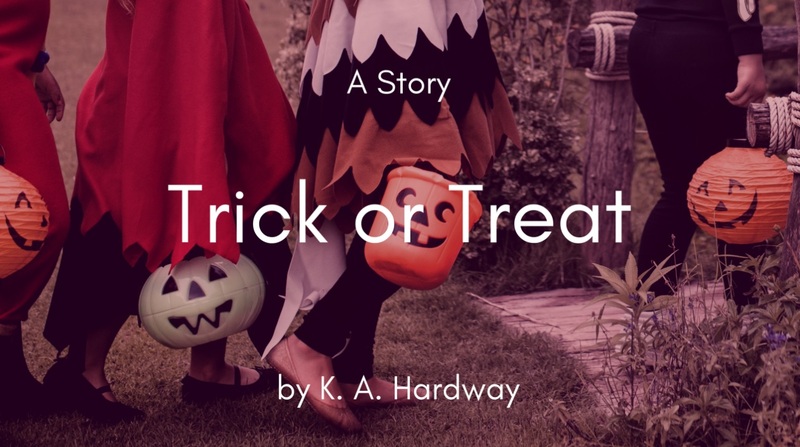 Read this short look into Halloween night’s trick or treat. 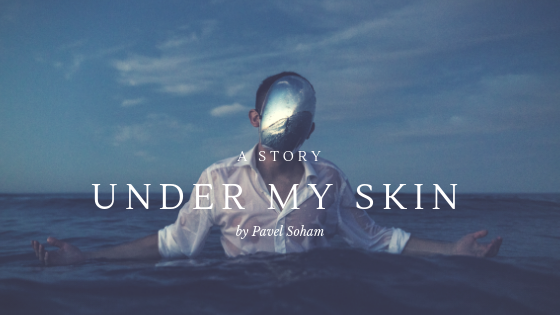 Pavel Soham explore a monster we are all familiar with in Under My Skin. Some people won’t want to admit how close Soham hits to the mark when it comes to eerie or unreal feeling many people have on a day to day basis. It’s a good and short read, Under my Skin by Pavel Soham. 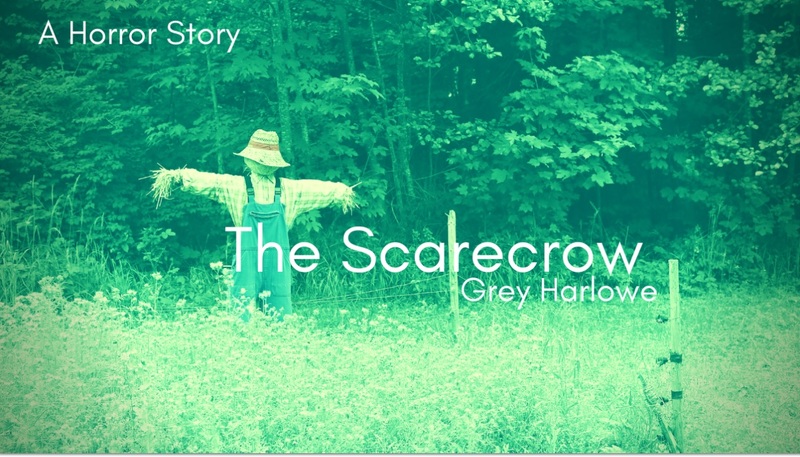 Grey Harlowe builds a real straw man in her chilling Scarecrow. It’s a good old fashion horror story. It’s a creepy subtle thriller you will love. Read the Scarecrow. Do we all hate clowns yet? After all those pictures of those creepy costumes standing on front porches or chasing people down the street, clowns are really the last thing you want to meet in the darkness right before Halloween, or really any night. 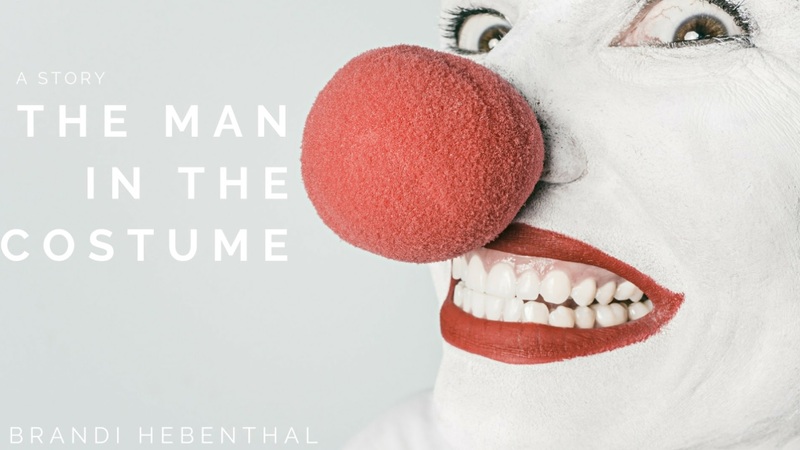 Find your darkness with Brandi Hebenthal’s The Man in the Costume. 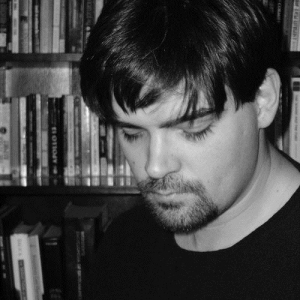 Grey Harlowe takes an unconventional look at an old urban legend. It’s a quick read, but the tone and the mood of the story lets you know right away, there is no happy ending. 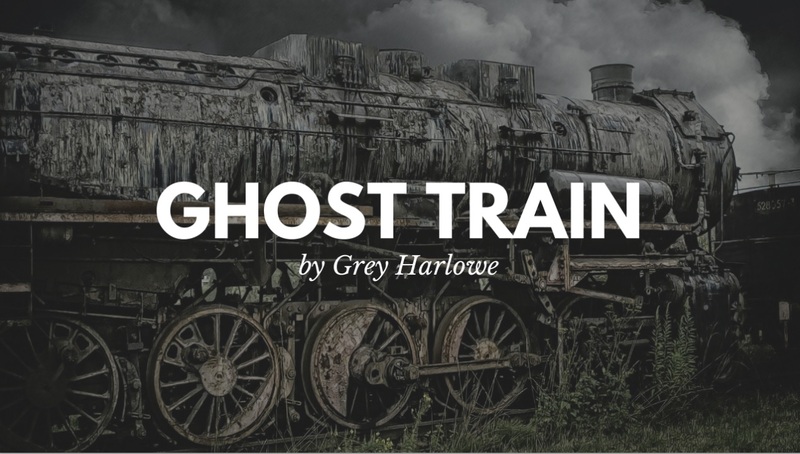 Get on the Ghost Train with Grey Harlow.